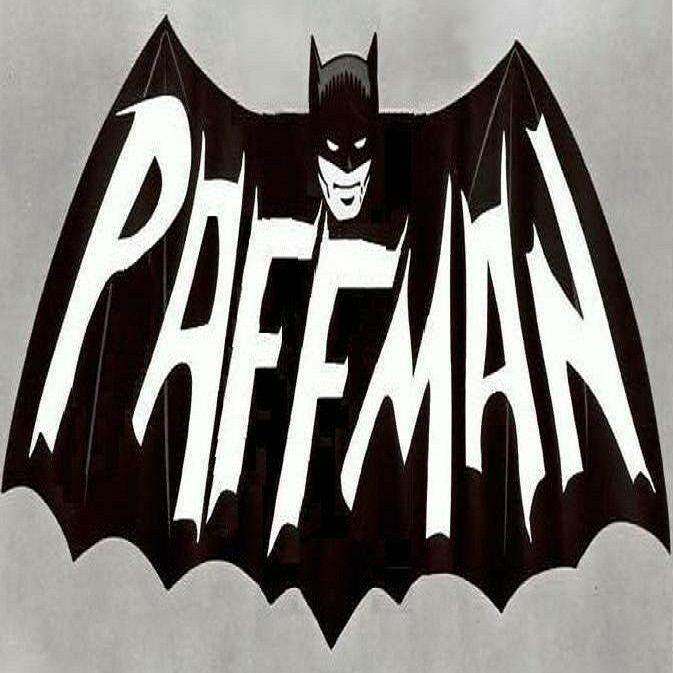 Planning for the long-term – Who is Paffman? I could raise the argument that too much focus on the long term causes more harm than good. If one is hell bent on getting somewhere down the track, one can lose sight of the now and even if one obtains their ultimate goal, they may not have enjoyed getting there and thus may actually resent achieving the goal. Or heaven forbid, accident, trial, tribulation or act of God may intervene and render obtaining the goal impossible. What then? What becomes of the effort and sacrifice? If the focus has been too long-term as to forget the present goal of enjoying life, long-term planning becomes an evil to be avoided. But let us look at the opposite end of the scale. What if one abandons long-term goals for day-to-day, fly by the seat of your pants, present day life enjoyment philosophy? If your lucky you maybe able to live by this philosophy for your entire life. But only if you’re lucky. At some point though your likely to wake up one morning and have run out of ways to enjoy yourself. Maybe you run out of money, perhaps ideas or maybe even friends. You stop, look back on your life that you’ve enjoyed so, and you think what have I really achieved? What now? Where to next? Without planning for the future you can end up so far from where you would like to ever be that you may never find a way back. But, waking up one morning and finding yourself lost certainly isn’t only the domain of the day-dreamers, the day-to-day enjoyers of life, the no hopers. It also besets the over-achievers, the well established, the long-term planners. Someone who has worked hard and built themselves up based on achieving goal after goal, suddenly wakes up one morning and like the day-dreamers says where am I? What has all this achieved? Call this the mid-life crisis, though I wouldn’t as it set upon me long before middle age, call it what you will, but avoid it like the plague because it is a horrible feeling to think that you have wasted all or even part of your life. We all only get one life. One go at living, one go at making something constructive of your life. To know you have wasted any part of your life is the worst possible feeling you can inflict upon yourself. So how do you avoid it? How can you live life, enjoying it and managing to achieve something at the same time, so that in the end, when the man at the pearly white gates asks: are you happy with the life you have lived? You can answer without fear of contradiction, of course I am! How do you do this? Well I hope that by taking the middle ground, setting long-term goals, broad long-term goals that allow me to enjoy the path to those goals is the solution. Achieving and enjoying. Creating memories that you enjoy and achieving goals that enable future enjoyment and memory creation. Making the path so enjoyable that even if I don’t obtain my goals it doesn’t really matter, because I enjoyed trying to get there. At least I hope this is the answer. Ask me in 50 years.